Journey is an in your pocket kind of horse. She loves attention from her person. She is lowest on the pecking order in the herd. She trail rides and also does great in the arena. She can go English or Western. She’s very fast and needs an experienced rider. 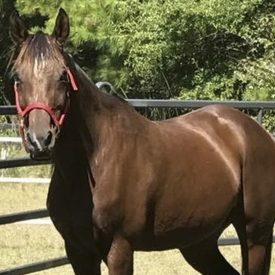 The current owner is re-homing her only because she doesn’t have the time to give her she needs. Journey performs better when ridden consistently and needs a confident rider. 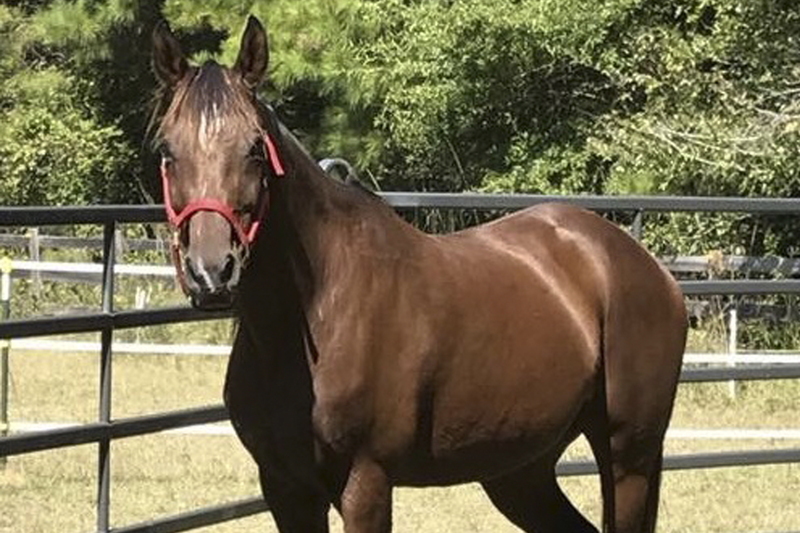 She is being re-homed by the owner but will go through the Mississippi Horse Rescue application process and contract.